Home › At the top › Nano soft matter monograph is published ! 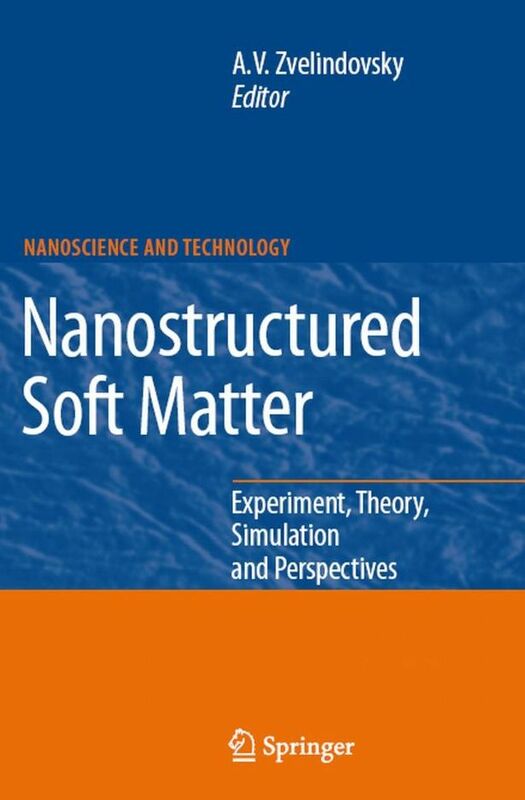 Nano soft matter monograph is published ! The first of its kind, the monograph provides an interdisciplinary overview of a new and broad class of materialsunder the unifying name Nanostructured Soft Matter. It covers materials ranging from short amphiphilic molecules to block copolymers, proteins, colloids and their composites, microemulsions and bio-inspired systems such as vesicles. 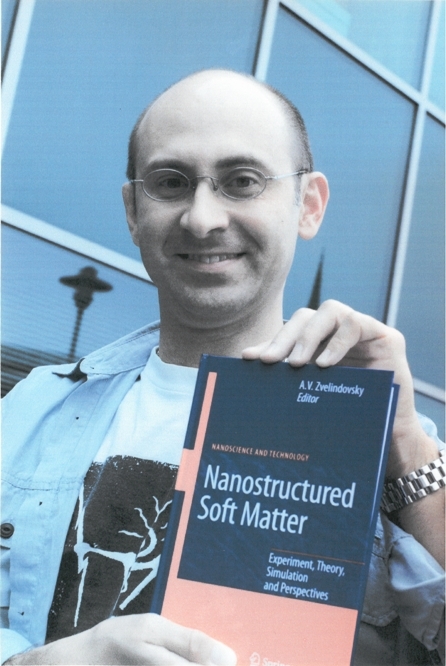 The book considers several fundamental questions, including: how self-assembly of various soft materials with internal structure at the nanoscale can be understood, controlled and in future used in the newly emerging field of soft nanotechnology. The book offers readers a view on the subject from different perspectives, combining modern experimental approaches from physical chemistry and physics with various theoretical techniques from physics, mathematics and the most advanced computer modelling. 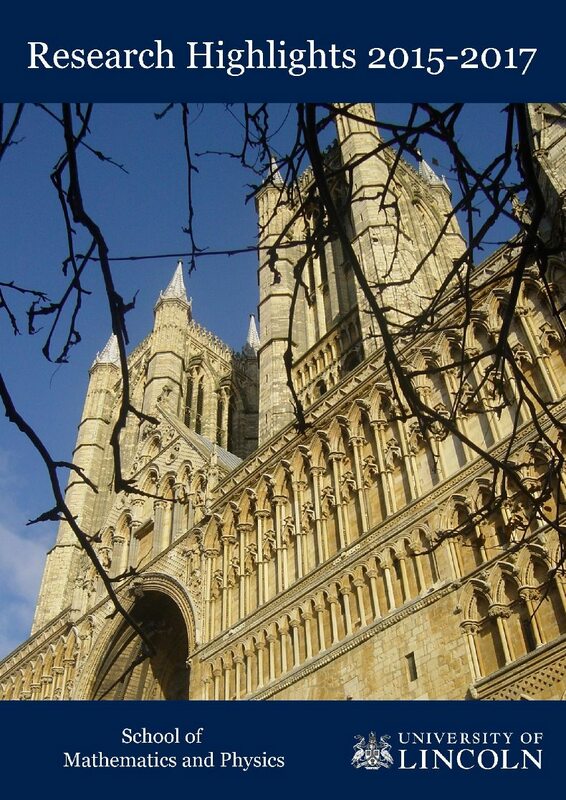 All chapters are written by leading international experts, bringing together experience from Canada, Germany, Great Britain, Japan, the Netherlands, Russia, Singapore, Spain and the USA. The book is oriented towards active researchers as well as undergraduate and graduate students. It can be found on both Springer and Amazon.